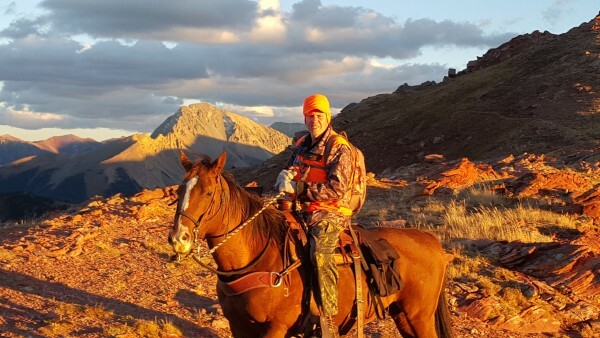 Make this your best summer ever with the friendliest, most professional and experienced outfitters in Colorado! 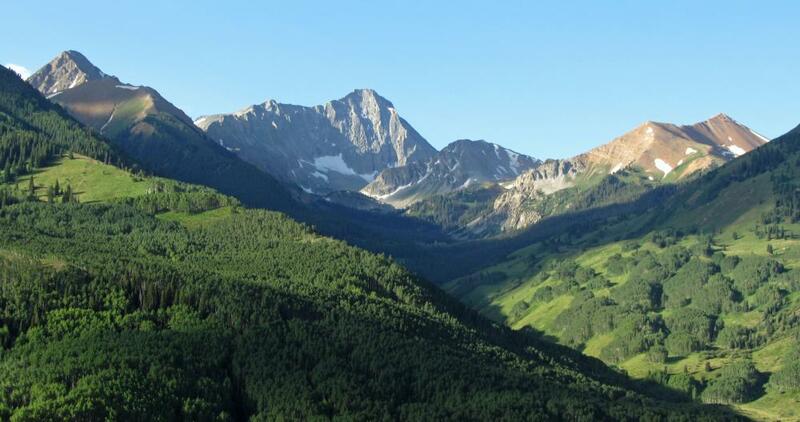 All trips center on the remote Maroon Bells/Snowmass wilderness areas, with their 14,000 foot peaks, wildflowers, mountain lakes, and breathtaking panoramic views. 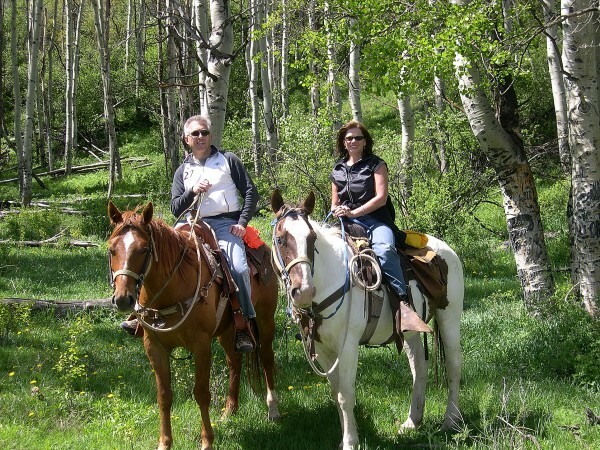 Whether you're a beginner or experienced rider, we specialize in the best horses for families or custom group activities with completely personalized service. 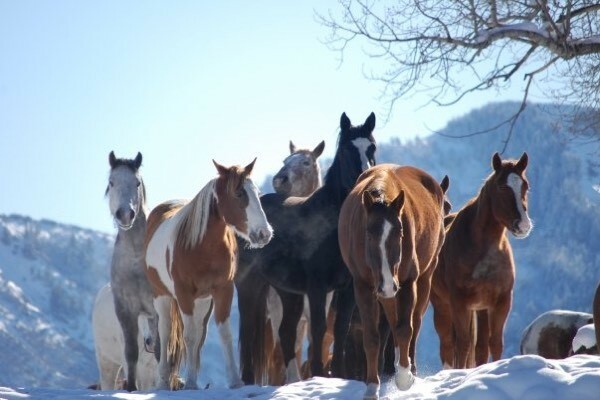 Our guides are knowledgeable about the country, game, horses and the needs of their clients. 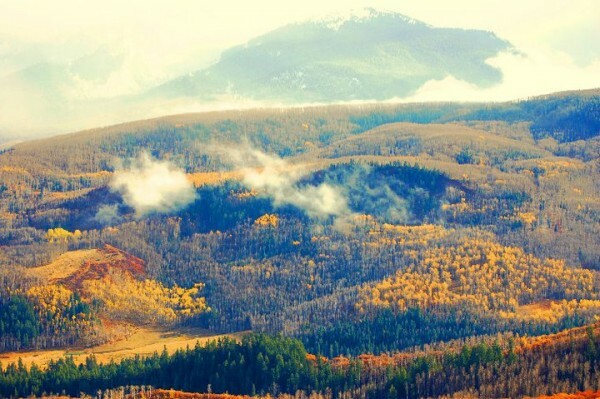 We will provide a memorable mountain experience.